This week’s Photo Challenge is Dreaming. This entry was posted in Nature, Photography and tagged Dreaming, Ducks, Photography, postaday, postaweek, postaweek2012, Weekly Photo Challenge. Bookmark the permalink. I wonder what they’re dreaming about? I love ducks, and this is a gorgeous photo! Beautiful interpretation for the challenge. As soon as I came across it—I’d forgotten about it—I knew this was the one! Wow – that’s a beautiful image. 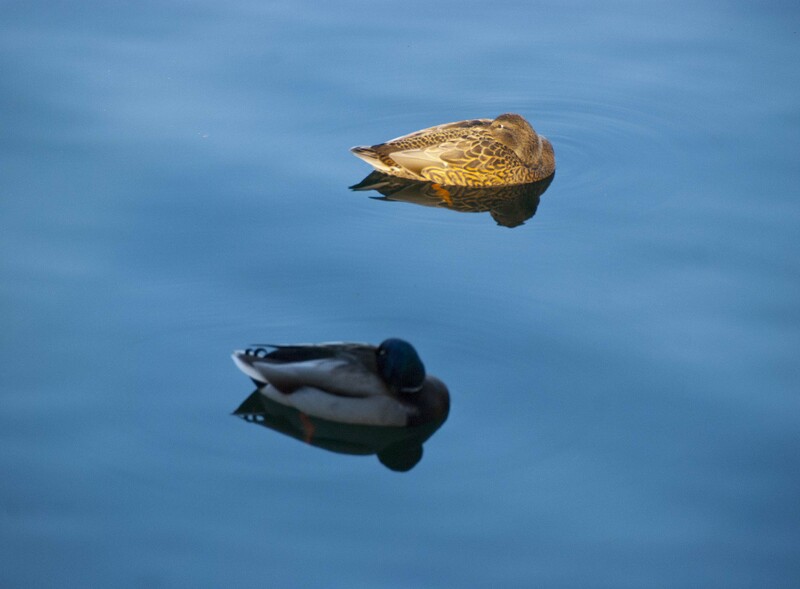 I wonder what ducks dream about! This made me smile! You have a good eye…and you’re a scientist! Makes me giggle. I’m a Pharmacologist! Do you think having a good eye and being a scientist are related? Well…if you’re a zoologist…botanist…yeah maybe! Hello wind against current. I just wanted to let you know how nice that you put my blog as a other nice interpretations of dreaming. Thank you very much. Take care. They look so peaceful and dreamy … still waters. I’m with Isadora – peaceful, still, dreamy, perfect! loving the contrast between light and shade, nice capture.